There is something about candy that takes us back to childhood, to sun-kissed days, simple wonders and unquestionable happiness. That joyful feeling ought to be shared, as should the celebration of special moments in life, like your wedding or a major birthday. Luckily for those who are looking for something to make their celebration stand out, there’s a sweet new kid in town! 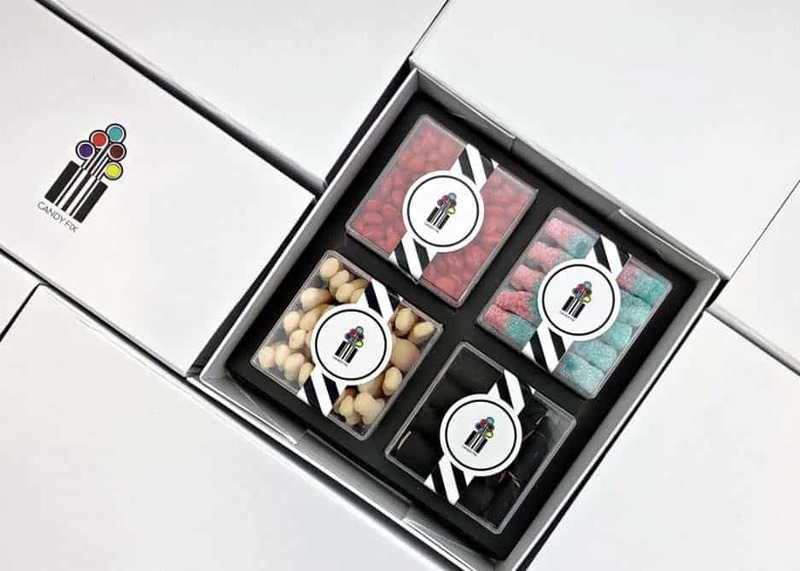 Candy Fix, a Canadian online candy boutique, offers a wide array of high-quality candy packed in perfect-sized cubes, ready to be wrapped up and given away. 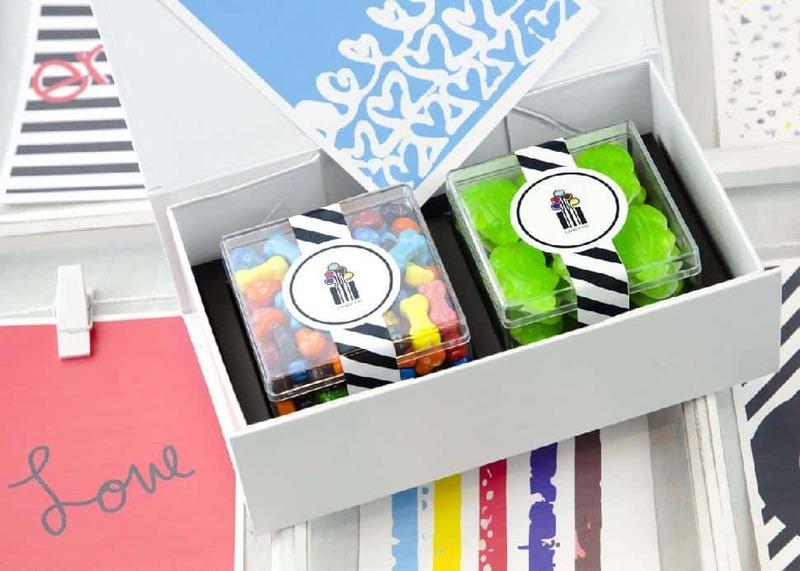 Fun and ideal for any event—from bachelorette parties to weddings to baby showers or just because—Candy Fix’s delightful boxes are unique and easy to customize, adding a specific colour palette or a unique message to set the tone for an occasion. For an even more memorable touch, opt for the company's candy buffet options—an effortless yet stylish way to serve dessert at your reception. A wedding favour is a thoughtful way to thank your guests for being part of your special day, and a loving detail to help remember the event. 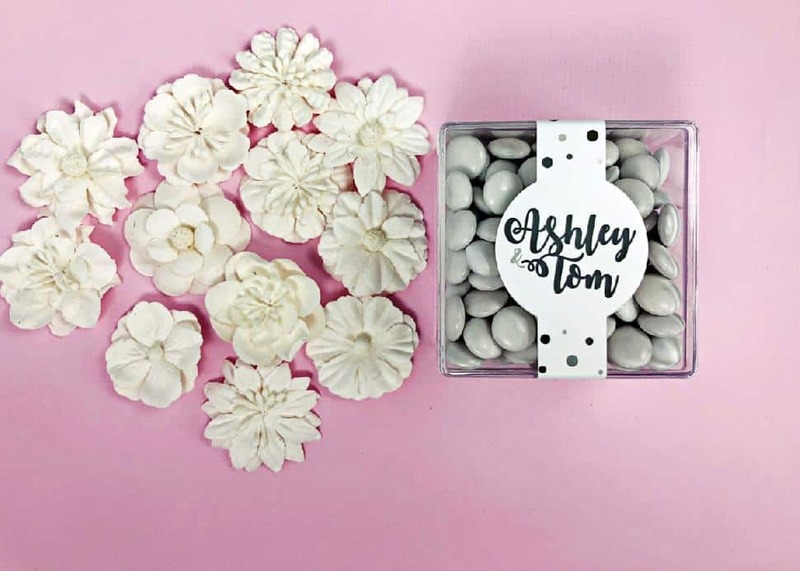 What better way to show appreciation than with small candy cubes customized with a wedding palette and bearing a label with initials? Candy Fix treats in jewel tones are the perfect wedding favour: classy yet fun, and oh-so-delicious! Recommended treat: For a traditional look, opt for champagne bubbles, silver cola balls and white confetti almonds, or choose the delicate flavours and pastel hues of old-fashioned bonbons. No two birthday celebrations are ever the same. Milestone birthdays mark truly special occasions... and warrant unique recognition. Whether a sweet 16 or an 80th, special years deserve to be highlighted down to the very last detail, like gifting your guests with little candy boxes to thank them for coming. Reminiscent of childhood birthday parties, Candy Fix cubes are a nod to goody bags with a mature, sophisticated flair. Recommended treat: Throw it back to childhood fun with cola gummy bottles and leap frogs, or—for a playful yet stylish look—choose pink grapefruit gummy bears and raspberry yogurt pretzels. Over the past few years, gender reveal parties have grown in popularity, putting a contemporary spin on the traditional baby shower. 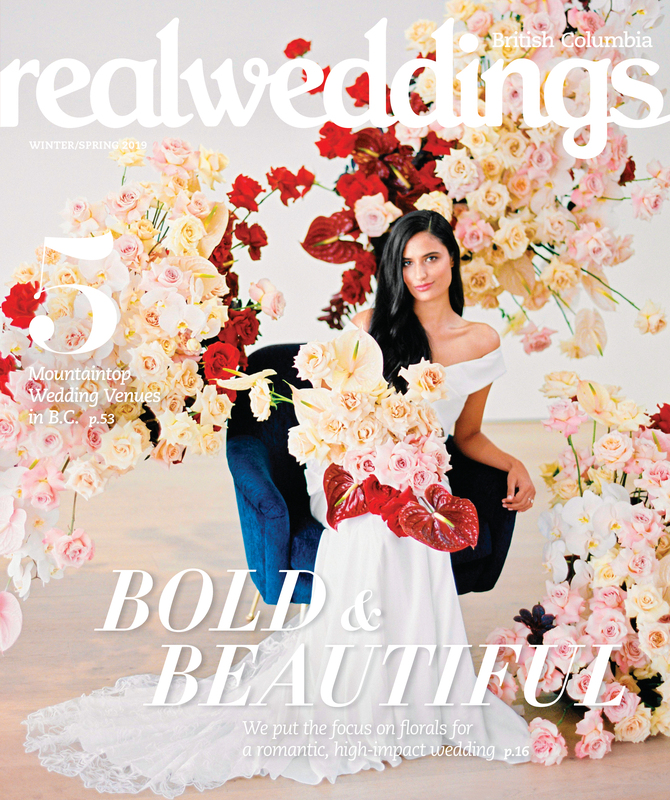 This fresh new concept of unveiling a much-anticipated surprise has become an exciting event for parents-to-be and a party that will be remembered forever. 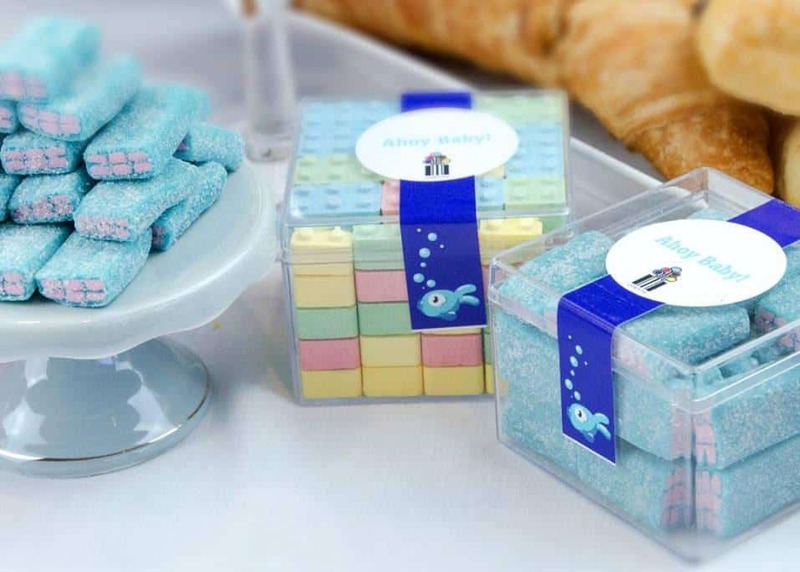 End your event on a high note, making it even more memorable by sending guests home with a sweet treat customized with the baby’s gender colour. Recommended treat: This is a celebration that favours the traditional blue and pink hues. Go for joy-sparking pink or blue confetti almonds, blue raspberry or blackcurrant bonbons, or conventionally chic cherry or blueberry yogurt pretzels. Elevate the experience of corporate events while showing appreciation in the workplace. Whether acknowledging stellar employees or valued clients, adding a little dash of joy to corporate events can make a big impression. Customize Candy Fix cubes with a dedicated note or logo and make the gift extra special.